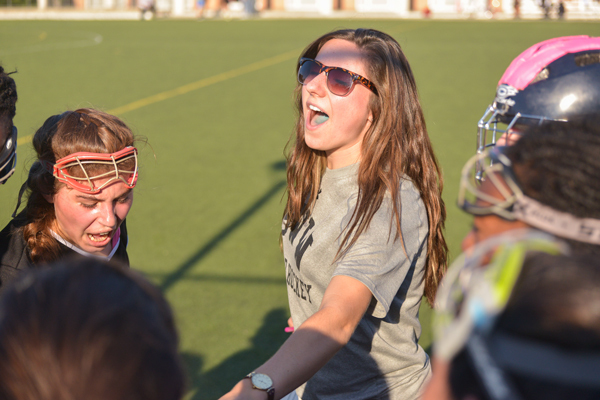 Stories from the November 16, 2015 issue of the GW Hatchet. View a PDF version of this issue. 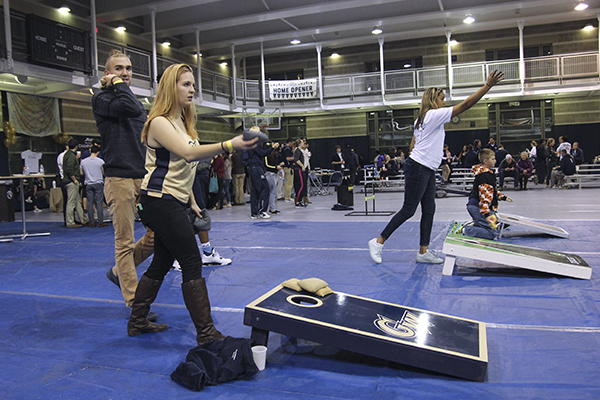 GW should rectify the gap between undergraduate and graduate students by organizing informal campus events that benefit both groups. 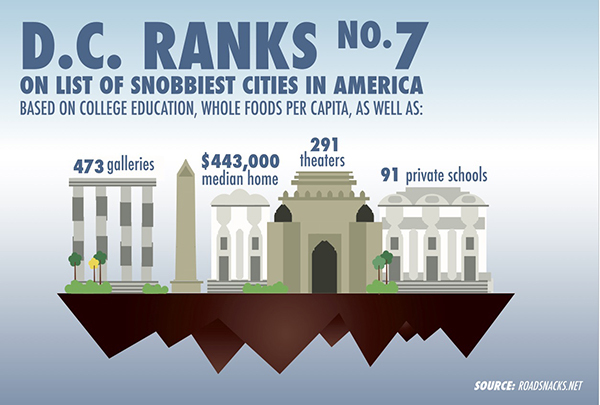 GW’s sudden impulse to change resident advisers’ responsibilities leaves us wondering whether RAs are valued for the amount of work on their plates. 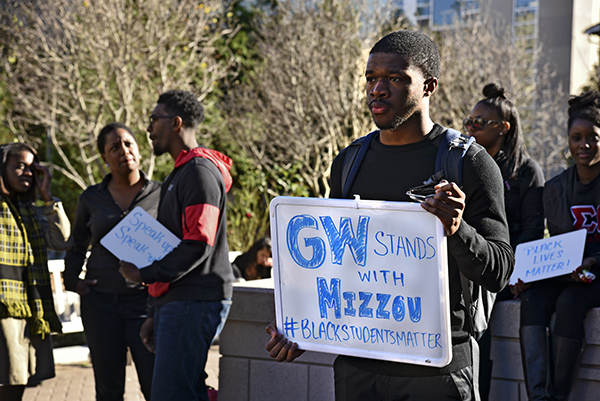 Officials at GW pledged their support for minority students after a week-long conversation about racial inclusion on college campuses across the country. It’s essential that SA leadership not only designs initiatives, but also takes decisive actions to see those initiatives enacted by the University. Over the last few years club field hockey has gone from a team struggling due to high attrition rates to one with about 40 members, too many to use in a game. 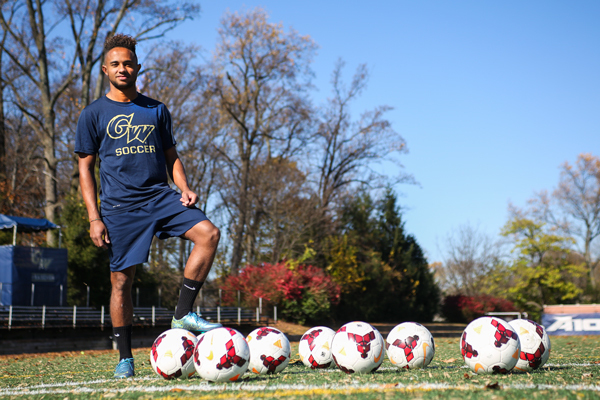 Now, a few members are trying to make sure that they get the nod next time GW decides to add a varsity program, even though they likely would never get to play for it. Sophomore Oliver Curry collected six points on two goals and two assists throughout the season, not the first time he’s overcome long odds.